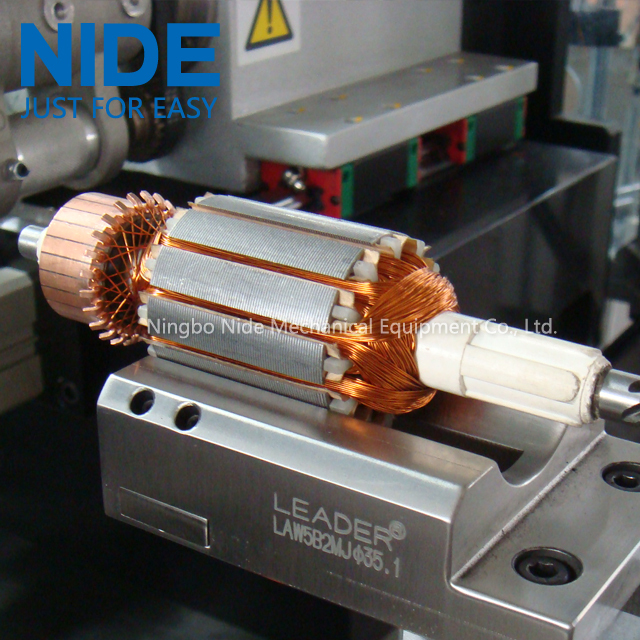 This Armature Winding Machine can enter into single action debugging when changing the mould for winding other rotors after pressing the single action debugging button, and then the screen will display as drawing 15 and 16. 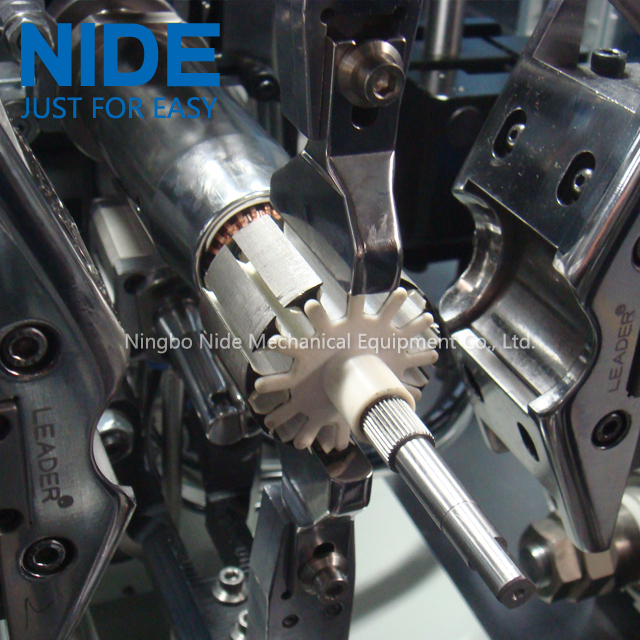 Each button is for related cylinder, you could change winding method between general winding and hook sleeve winding by pressing the button at the downside of screen, so as to adapt to different rotors. 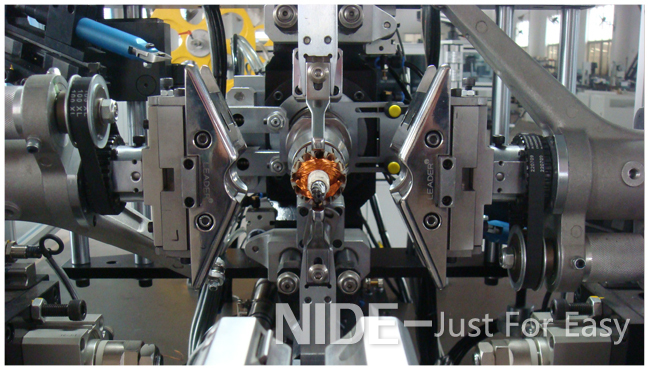 The wire end can clamp or cut, which can largely save the wire. The hanging part is sleeve protected which is quick and reliable. The flying fork is made of alloy aluminum with high strength. 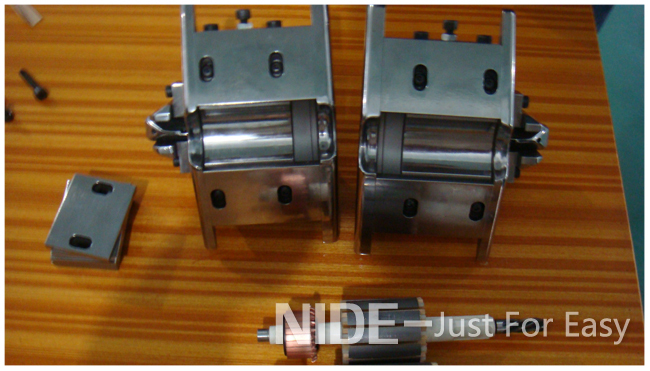 The balance of the mould and the load adopts star-shape structure, so it is much more stable than before. There is a buffer between the matched molds; it can reduce much noise during running. The expansion control will be dependable on different wire diameter; it adopts USA magnetic constant tension device and Mitsubishi electrical control unit. 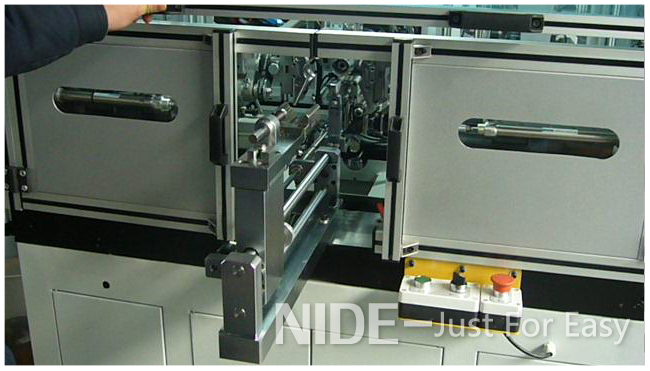 Besides, the tension holder can be rotated base on your different requirement. The frame is made of imported alloy metal which is very beautiful. 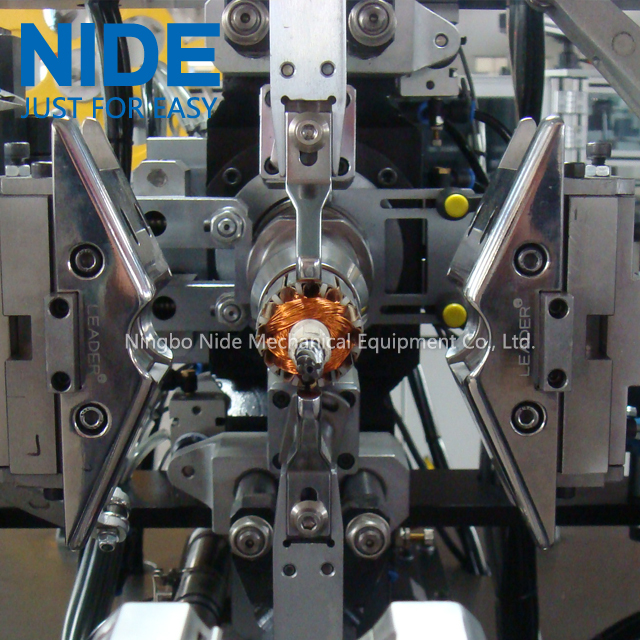 Looking for ideal Generator Armature Winding Machine Manufacturer & supplier ? We have a wide selection at great prices to help you get creative. 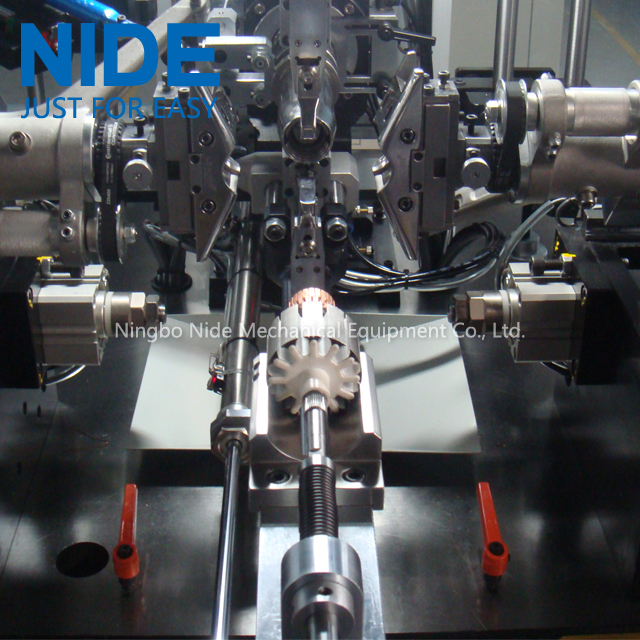 All the Generator Motor Armature Winding Machine are quality guaranteed. 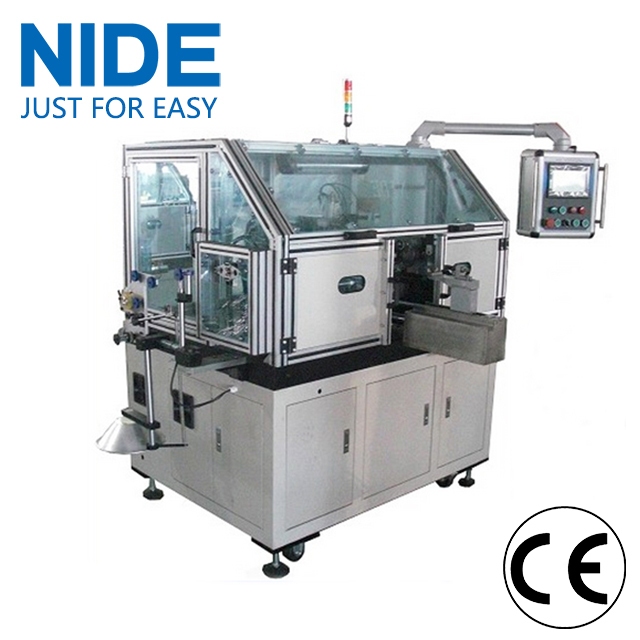 We are China Origin Factory of Motor Armature coil winding machine. If you have any question, please feel free to contact us.